A lexical database in Basque, it has almost 154,000 entries. 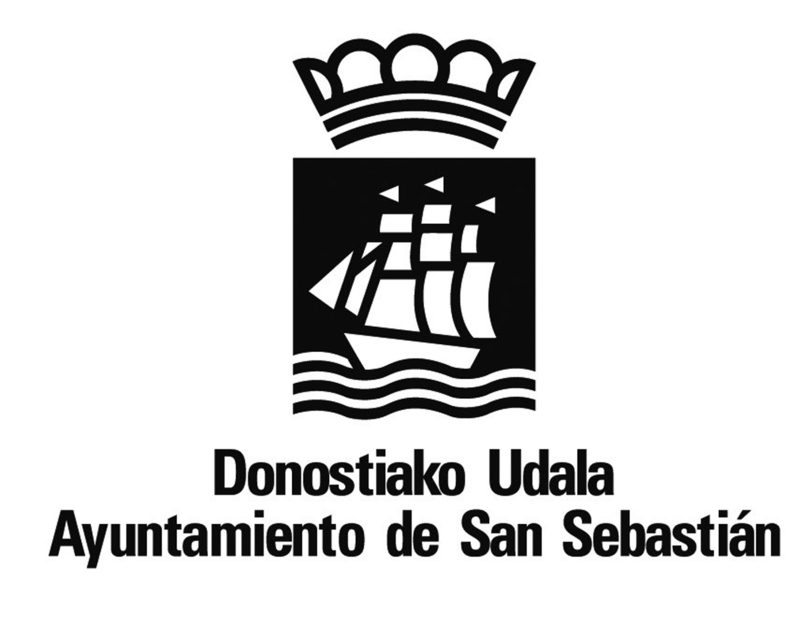 It is constantly updated according to the standards and recommendations of Euskaltzaindia, the Royal Academy of the Basque Language, and is the basis of the Basque morphological analyser. A lexical database in Spanish, it has almost 123,000 entries. It is constantly updated according to the standards and recommendations of the Spanish Royal Academy, and is the basis for the Spanish morphological analyser. A collection of terminological decisions taken by UZEI to create its dictionaries. The purpose of this tool is to determine the subject matter of the text documents using document categorization.